Dr. Lutskovsky will demonstrate and discuss the advantages of this effective, face restoring, anti-aging procedure which is beneficial for your entire body. In 1997, Penny Kelly met Dr. Wm. Levengood, a biophysicist, and thus begun an cooperative study that stretched over 15 years. At this workshop Elina will demonstrate a harmonious variety of deep skin corrective methods including color rejuvenation, mesoporation (mesotherapy without needles), and electroporation, which will allow you to witness dramatic results after one treatment. Discover how to incorporate essential oils into your diet and life to feel your best. Wanda Mears and Joanna Geigley, DoTerra Essential Oils Independent Product Consultants. 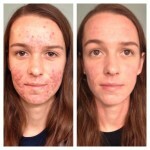 Denise will share her journey of formulating her first product. You will learn about the benefits of particular massage techniques and face exercises which help to renew energy, increase circulation, and improve muscle tone. After this workshop you will be able to incorporate them into your practice. After this workshop you will learn particular methods of energy balance including but not limited to reiki and polarity. Irina Tatarintseva, Member of AHSCP, Aesthetician. Irina has 19 years’ experience in energy healing, esoteric science and bodywork. She is a certified NIA teacher and a certified Karuna Reiki Master, as well as a Registered Polarity Educator with the American Polarity Therapy Association. Dublin, Ohio Faculty of the Holistic Health Careers Institute in Columbus, Ohio. 23 years of experience in energy work. 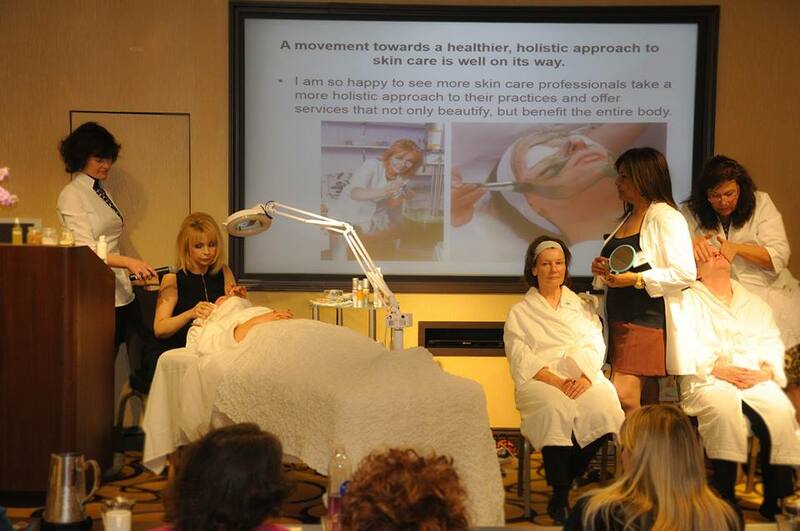 Our 6th Annual Holistic Skin Care Conference was a huge success! We would like to thank all your beautiful faces for attending as well as our fabulous speakers. We had a wonderful time sharing our ideas and learning from one another. Watch our 6th Annual Conference video to learn more! Watch Elina on WZZM’s ‘Healthy You’ talk about our 2013 conference and helpful skin care tips! Time: Sunday, October 27th, 10:00 a.m. – 7:00 p.m.
Monday, October 28th, 10:00 a.m. – 4:00 p.m.
11:30 am – 12:15 pm >> “Vibration, Energy and Healing” Interactive, hands on presentation. • Jeff & Joanne Currier Co-owners of Ways To Wellness, Midland, MI. Master Level in Usui & Karuna Reiki. Joanne – Great Lakes Bay magazine “Readers Most Motivational Mentor”. Jeff – Chemical Engineer & Geologist. 1:15 – 2:00 pm >> “Bamboo Visage French facial” Created by Nathalie Cecelia using warm bamboo tools specially created for their function, control, and smooth glide on the face. • Daphne Keplinger-Myers. ND, CNC, HSCP, RMT, Lakeshore Natural Skin Care, Zeeland, MI. 2:15 – 3:00 pm >> “Sugaring vs. Waxing” Interactive hands on workshop. • Ioulia Atanassova licensed aesthetician & Elina Organics Educator and Martha Potter licensed aesthetician and Elina Organics consultant. 3:15 – 4:00 pm >> “Body Acupressure” Learn how to incorporate body acupressure techniques into your practice to enhance the health and wellness of your clients. • Keeley Bruce, MA, Certified Natural Health Practitioner. Master Aesthetician, Internationally Trained in Massage Therapy, reflexology and medical foot care, CEO of Keeley’s Mobile SPA Services, Northern VA.
5:00 – 5:30 pm >> TRANSCENDENCE Keys to moving beyond those endless cycles of drama and trauma and into a more Balanced, Harmonious and Abundant Life and Living. • Pamela Clements. Certified Medical Assistant who worked in nursing in allopathic medicine for over 20 yrs. She studied and was certified in many Alternative healing modalities including Quantum Touch, Reiki Master, Hypnotherapy, Access Consciousness, and Karmic Decoding and Re-coding for Enlightenment. 5:30 pm – 6:00 pm >> The Basics of NRF2 Activation in Nutragenomics. Why is 80 today’s 20? The answer can be found in nutragenomics! In this presentation, you well learn about the biggest antiaging secret: Your body’s own powerful NRF2 master switch. Natural ways of inducing your body’s survival genes and reducing inflammation and fibrosis will be discussed. • Cibele Webb MSN, RN. Nursing Informatics Professor. Bethel College, Mishawaka, IN. 11:00 am – 11:30 am >> Spaces of Grace Feng Shui (“wind and water”) is the ancient art of bringing people into harmony with their environments. The objective is to create well-being for both. • By Mary Grace. 1:30 – 2:30 pm >> Your Signature Natural Skin Care Products Development Workshop. Learn how to use organic ingredients to formulate SPA products. • Elina Fedotova, CEO of Elina Organics & AHSCP President, Product Formulator, Cosmetic Chemist & Licensed Aesthetician, “Best Facial” Chicago Magazine. Very happy to announce our Fifth Annual Conference was a huge success! We are going to keep the program up to show our level of educational content. Learn about Elina’s favorite anti-aging botanicals and find out why she recommends them over synthetic skin care ingredients. Elina will also share her latest anti-wrinkle treatment, demonstrating how to stimulate collagen production to visibly decrease lines in targeted areas. Results once considered impossible without “going under the knife,” can be achieved non-invasively with new FDA-approved technological advances in aesthetics. Dr. Bengtson will discuss two non-surgical procedures: the Ulthera skin tightening/lifting system and the CoolSculpting nonsurgical fat reduction system. He will also talk about the use of facial fillers from patient tissue. Clients often confide diet and lifestyle choices to their aestheticians. Often these choices can prevent them from reaching their skin care goals. However, in most states, aestheticians are not permitted to recommend dietary or lifestyle changes without additional certification. Find out how to bring holistic nutrition to your spa to boost client results, retention and referrals and stand out from your competitors. Learn how to incorporate facial acupressure techniques into your practice to enhance your client’s experience on the table and achieve beautiful results. 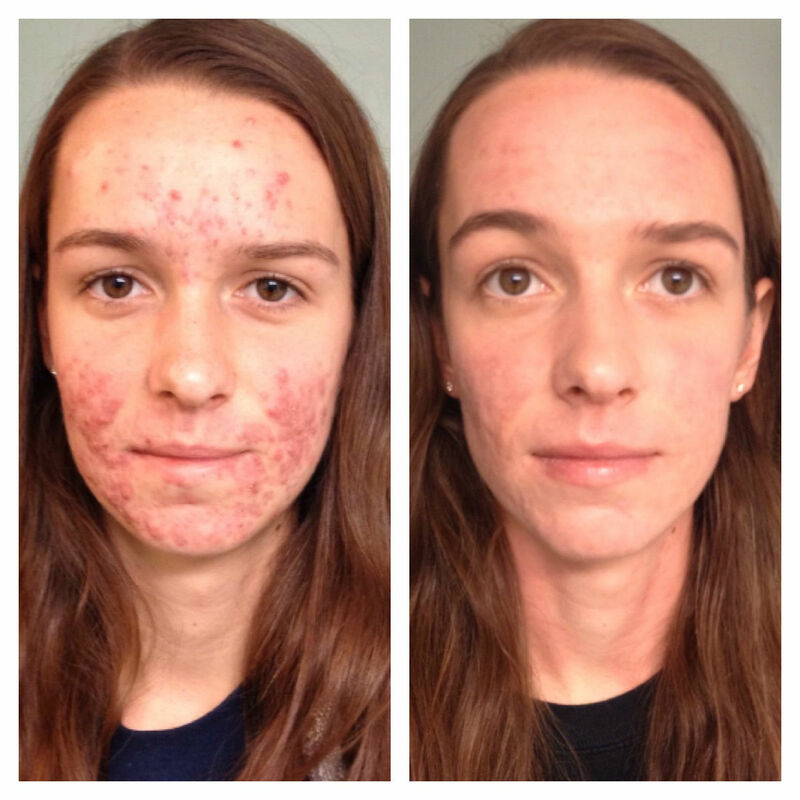 Learn how a natural, drug-free approach to treating acne, rosacea, eczema and other inflammatory conditions makes sense scientifically from a licensed dermatologist. Find out when you need to recommend more conventional treatment to your clients, and how to work effectively with dermatologists to help advance the field of Holistic Dermatology and skin care. Tips from around the world on energy work for holistic practitioners. Learn simple exercises to incorporate into daily life to help boost your energy, improve your bodies postural alignment and blood circulation. 5:40 – 6:10 pm >> Take Your Business to the Next Level! Is fear or insecurity blocking your true potential? Learn practical tools to move beyond mental and emotional barriers and watch your business grow! Learn new ways to enhance facial and body treatments using energy work and other holistic therapies. Learn how the stress-reducing practice of yoga and a good diet can help detox the body and lead to healthy, beautiful the skin. The benefits of skin brushing, an ancient Ayurvedic tradition, will also be discussed. 12:10 – 12:40 pm >> Detoxify or Wrinkle! Internal cleansing to detoxify the body is essential to maintain/revive a youthful appearance. Dr. Hegstrand will discuss how cleansing your body from the inside works synergistically with the Elina Organics Skin Care line. Bioenergetic Synchronization Technique (BEST) is a gentle hands-on procedure that helps to balance energy and re-establish the full healing potential of the body. Find out exactly what chakras are and how they’re connected to our emotions. Learn how to balance your body’s energetic communication system through the chakras. Find out exactly what chakras are and how they’re connected to our emotions. Techniques to help balance, integrate, and ground the body’s energetic system will be shared. neck area. Product Adjustment Workshop.